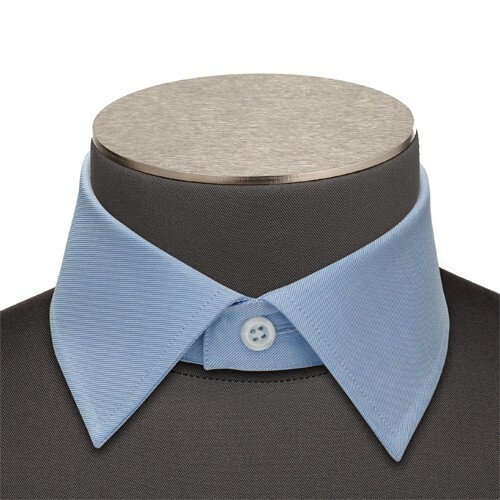 The classic Italian collar is derived from the standard Italian collar. This slightly smaller collar is more frequently worn open and is more discreet when worn with a tie. The classic Italian collar goes everywhere. Whilst it is advised to avoid larger knots, it can be used for casual or formal occasions.